Apple Pie Memories Acrylic Stamp Block W/Alignment Grid - APPLE PIE MEMORIES-This acrylic stamping block is made for use with clear stamps. 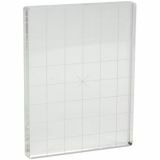 Features 3x4 alignment grid with 0.5 thick laser polished rounded corners and beveled edges. 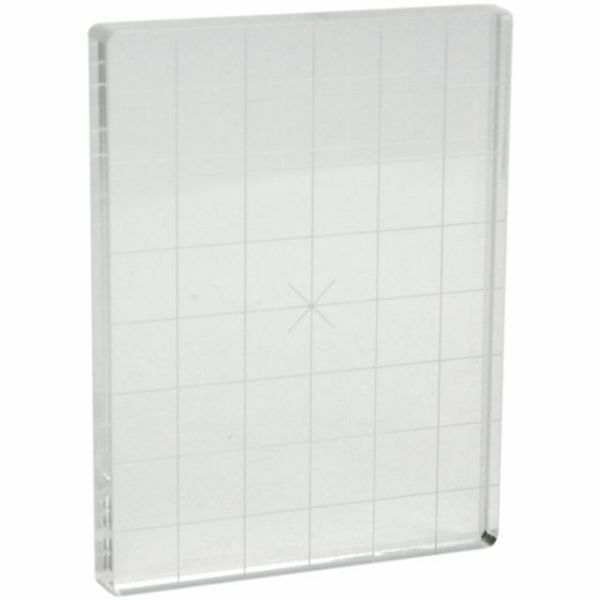 The great advantage in using see-through, crystal-clear acrylic stamping blocks for unmounted stamps is that you can see exactly where you are placing the stamped image on your work! Made in USA.